Since 1999 we've built full-featured applications, spoke e-commerce, rescued stray projects and helped our clients make smart decisions. 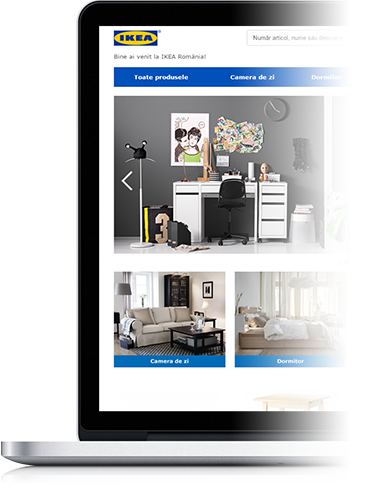 IKEA needs no introduction and, when the Romanian branch decided to improve their e-commerce experience they chose AYS to implement it. With the help of our award winning platform, Order.ro, we managed to implement it in record time, integrate with their internal systems and 3'rd party providers in less than 3 months. You can learn more about Order.ro here. 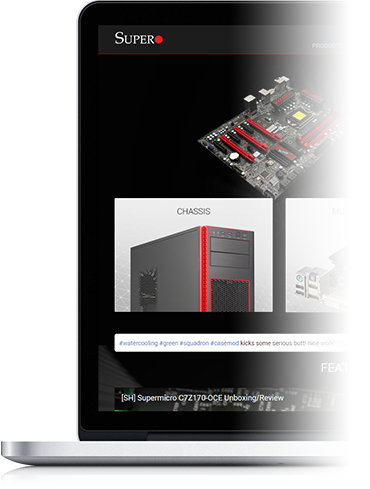 Supermicro Computer Inc needed a new and flashy website to showcase their new gaming product line. We provided a custom responsive layout, with unique product pages. 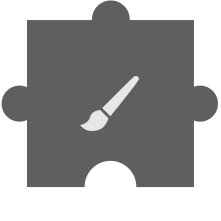 We chose to develop it in PrestaShop due to it's customization and multilingual capabilities. F64.ro is the largest photo store in Eastern Europe. We developed features focused on customer experience for the back-office, we integrated numerous third party API's and became a big part of their day to day operations. 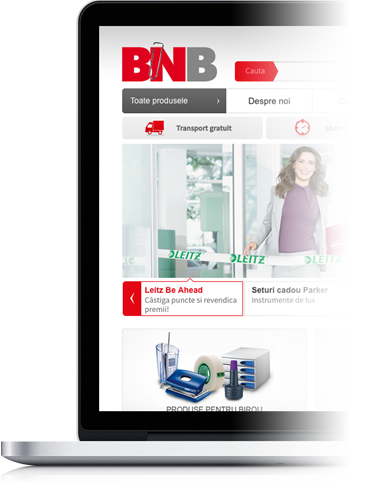 The site is developed on our award winning Order.ro e-commerce platform and designed by us. F is also one of our oldest partners, we started together in 2008 and, since then, we grew together and learned a lot from each other. Blanka.ro is a small jewery shop located in the heart of Romania. 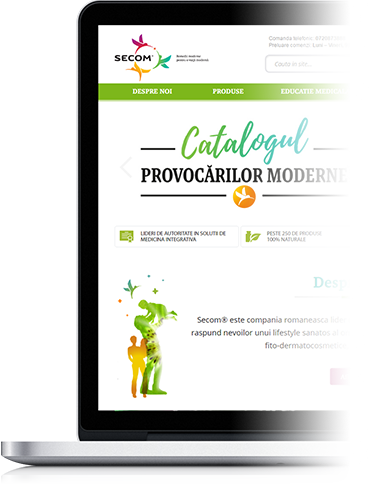 They choose us to redesign their aging website and implement a discreet ecommerce website that didn't intrude on their image and catalog. 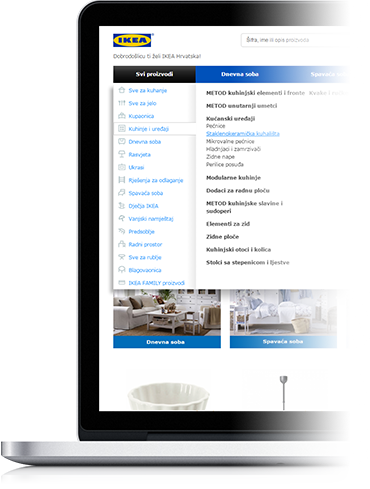 When IKEA Croatia decided to open their e-commerce solution they chose our platform because of the Romanian success. We quickly translated and localized the aplication and launched it in less than 2 months of development. We used our own Order.ro platform and the site is fully responsive. SECOM is a leading Romanian distributor of supplements and beauty products. They decided to start selling online and contacted us to do the development and integration. After 2 failed collaborations with design firms we ended up designing the website as well. It was a bumpy process but With the help of our award winning platform, Order.ro, we managed to implement all their speciffic requests. BNB is the Sapiental integration that we've developed the B2B interface for. It caters mostly to corporate customers and we've had to adapt our concepts and code to do this. 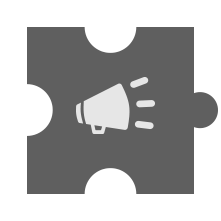 Even if this website started with a B2B focus we quickly learned that there are consumer opportunities for this project so we redesigned the project with both B2C and B2B features. 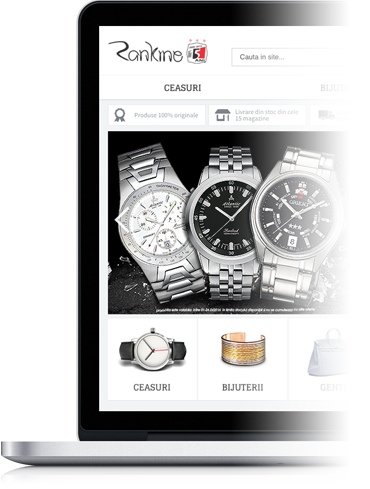 Rankine.ro is an important watch and jewlery distributor in Romania.They choose Order.ro as their platform because of it's flexibility and marketing capabilities after having bad experiences with their previous platform. 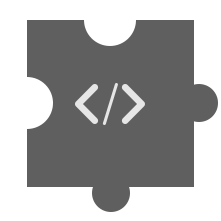 We've built e-commerce websites for over 10 years. Our sites process over 1000 orders a day and over 40 million euros yearly. We have experience designing responsive e-commerce websites. Implementing the designs on different platforms, testing and asessing. We've integrated dozens of payment methods, shipping methods, ERP, 3'rd party tracking and we've gained a lot from the eperience. We've built apps, desktop apps, phone apps, micro-controller apps, facebook apps, spiders, scrapers, scripts and everyting in between. We've done SEO, marketing, copywriting, translating, server management and much, much more. And we're ready to do it all for your project. Even though we've built our own e-commerce platform we use our know how and experience for other platforms, custom or freely available. 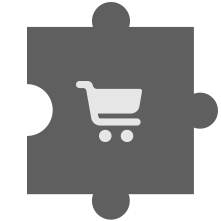 We've had great eperiences with PrestaShop for simpler projects, with smaller budgets, that benefit from templates and off the shelf plugins. We have in-house talent and the experience needed to provide world class design. We're confident we can add value to your project. Developing is not just about writing code, it's about understanding what's needed and solving it elegantly and efficiently. Our team does that every day. E-commerce is about results, ROI, customers and orders. We know this and we base our development and design decisions on it. Our 10+ years of doing e-commerce worldwide helps too. Our motto has always been that we can only grow with our clients. We've helped our clients understand their needs and the possibilities, understood their core needs and business model, developed creative solution to their needs and met impossible deadlines. And we can do that for your business as well. F64 won best IT&C shop at GPEC!